More than 500 guests gathered at the Marquee New York (New York) on Jan. 30, 2019, to celebrate the WindowsWear Awards. 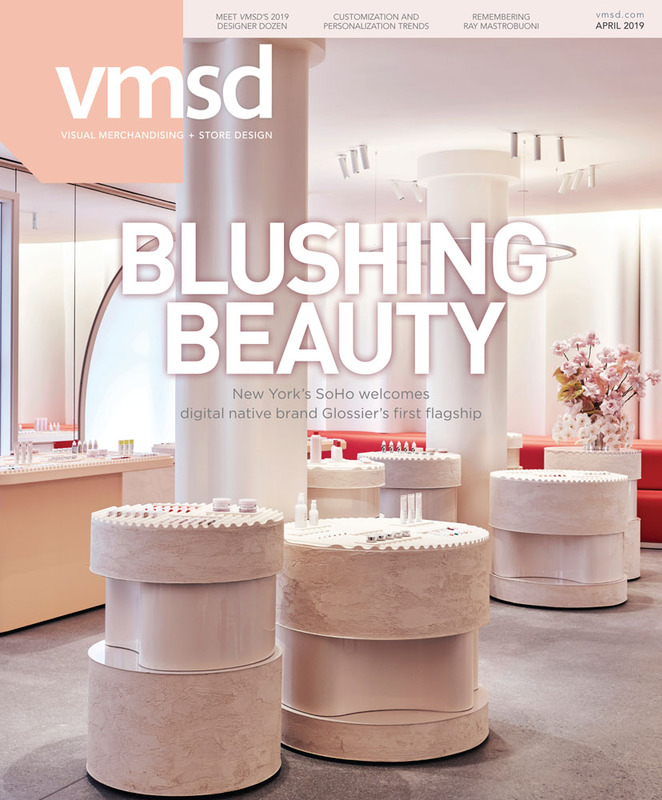 VMSD magazine was a media sponsor of the annual event. The 108 total nominees were drawn from 30,000-plus images that were uploaded to the WindowsWear website during 2018. Voting then took place online across 18 categories. Voting took six weeks, garnering participation from thousands of voters from more than 77 different countries. Best Installation: Tiffany & Co.
For more information, please visit windowswear.com/awards.